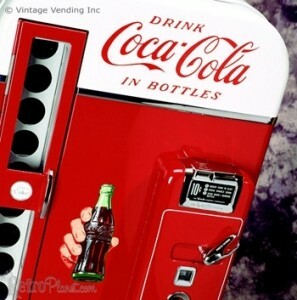 Here you’ll find free PDF downloads of service manuals for three 1950s Coca-Cola soda machines: Vendo 81, Vendo 44 and the Vendo 39. These are provided by Retro Planet. 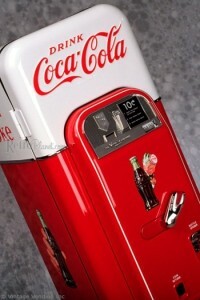 Please note that the first part of the manual shows photos of machines that were restored by Vintage Vending Inc. and may not totally match what your original machine may look like. The second part is a copy of an original product manual with schematics, photos and parts lists. We hope you find them helpful. 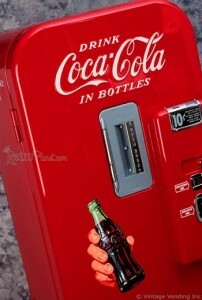 Please note that Retro Planet and Vintage Vending Inc is no longer in the restoration business and do not sell parts. The manuals are provided simply to help those restoring find some guidance.